So you all must be agree with me! 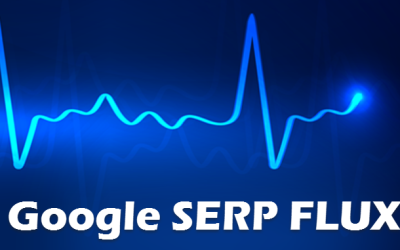 Lots of ups and downs you might have seen for your sites or for your clients’ sites recently in Google local search results. 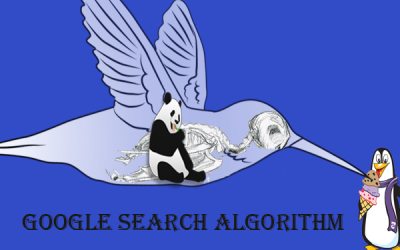 According to Search Engine Land, Google has made a big change in its local search algorithm on 23rd July 2014 which is named by Search Engine Land as “Google Pigeon Update”. The same can be seen on Mozcast images below. The purpose of the Google update was to provide better search results on Google Places and for it they might have added new factors or might have changed the weightage of existing signals related to local search. So this is the update on 23rd July but on Mozcast we found major updates on 30th July & 02nd August having temperature of 86 degree & 81 degree respectively. The temperatures on these 2 days are more than that of the first Google Pigeon update (23rd July). We can say that Google has been making changes or adjusting in its local algorithm now to bring the best sites to top of its search results. You can see the proof from the images below regarding why am saying that Google is making adjustment now. 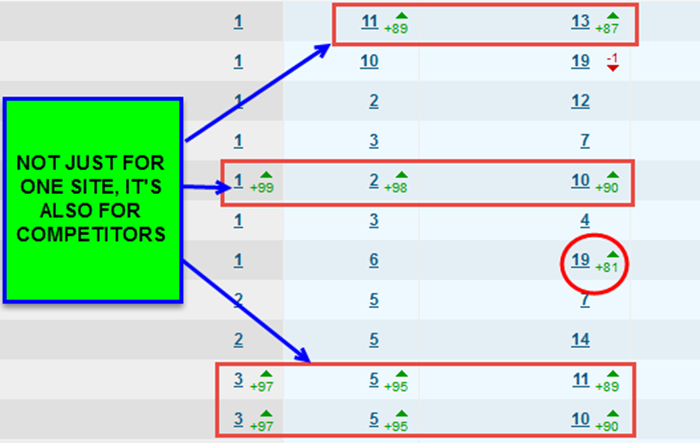 I’ve taken the data from SEMRush where you can see that the visibility of the site was dropped and backed to its earlier position during the update by Google on 30th July & 02nd August 2014. 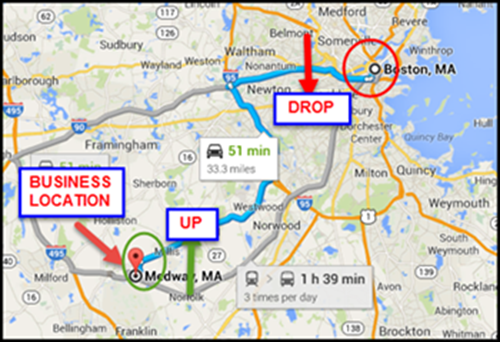 While doing further analysis I found that Google has made changes in “distance & location of the business” factor. I’ve shared some images below that will give the proof regarding the Google updates. The pattern of changes according to the above images giving us a clear idea that the sites are getting good rank development for the cities near to the business location and showing huge rank drops for cities which are far away from actual business location. And I think the Google algorithm is heading towards the right direction for local search results. Because, earlier for local search Google was giving top ranking for some business which are far away from the city where you are making the search. So at that time Google was giving more importance or weightage to sites having high authority or popularity and that’s why local business are not getting top ranking even if they should be in the top. It’s sending a clear message that even if we’ll try to optimize & to get rank for cities far away from the original business location then we’ll not get success in it now which will be helpful for users as well as for webmasters. 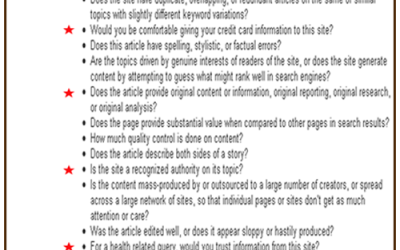 Thanx to the author for analyzing the Google update thoroughly and publishing the same as a helpful article. I have understood the article completely, because along with the explanation of changes by Google the images are there which help me to analyze the same visually. Now, we can hope we are going to get some more accurate local search results from Google after its Pigeon Update. Hope to see some more useful as well as help article from you. Good round up post Diptimayee. Evidence post-pigeon still points to a tightening of geography around searches so that businesses outside a city of suburb have a much harder time ranking for searches in those cities/suburbs. Mobile search behaviour is a key driver behind this change and Google wanting to serve truly local results to mobile users based on their current location. There is less tolerance & scope for businesses further away to rank. This is a pretty logical trend except for the fact that it can promote less-reputable businesses with poorer reputation simply because they’re more local. But that’s the balancing act Google needs to get right in it’s algo. Welcome to our blog. I couldn’t believe that the founder of Brightlocal visited my post and shared his precious view! I really feel honored. As far as the distance factor in Google local search algorithm, I think Google may been maintaining a proper balance between it and reputation. Definitely they are still experimenting with this as I’ve found many sites showing fluctuation in ranking for specific locations since that update. Hope, they would find the best solution to push the reputed business for local queries.